can you see my elephants peeking out from the middle of the buddha collection? finally my new batch of stones resting underneath a brass tree sculpture. isn't the brass tree sculpture gorgeous! 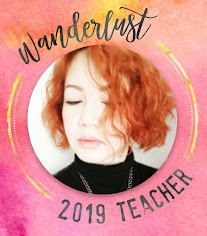 Luthien, your artwork is so gorgeous! 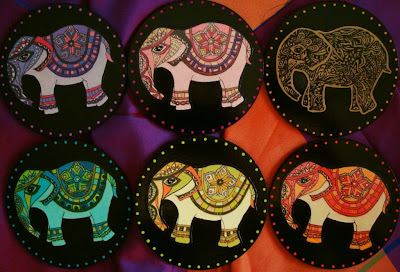 Love your elephants myself :o)) and the new paperweights that you've been doing! I'm with the owner I think they will fly out of there! The shop is perfect for your artwork! I am so truly proud of you. Wow Luthien! 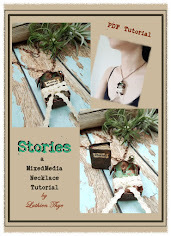 Your creations look wonderful amongst all the other lovely things in Sharon's shop. I can see why you visit there so often! 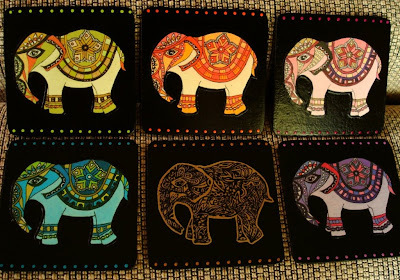 Your elephant coasters are really gorgeous - as is everything else!!! thank you so much for your sweet comment :) hahaha!! flying out is good!! :)) cos i just bought a whole bag of stones from the garden center! thank you! yea... it's just like a 5 minute drive from where i live and the best thing is ... the mall (where the shop is) is an annexe to the largest ikea in malaysia! thank you so much :)) you've been always there encouraging me :) hugs! thank you!! and thank you for adding me to your favs :)i love your art too :) hope to see more of your creations! :)))and yes! we must talk! Luthien...these are BEAUTIFUL! Everything looks wonderful in your friends shop...like it was meant to be there!